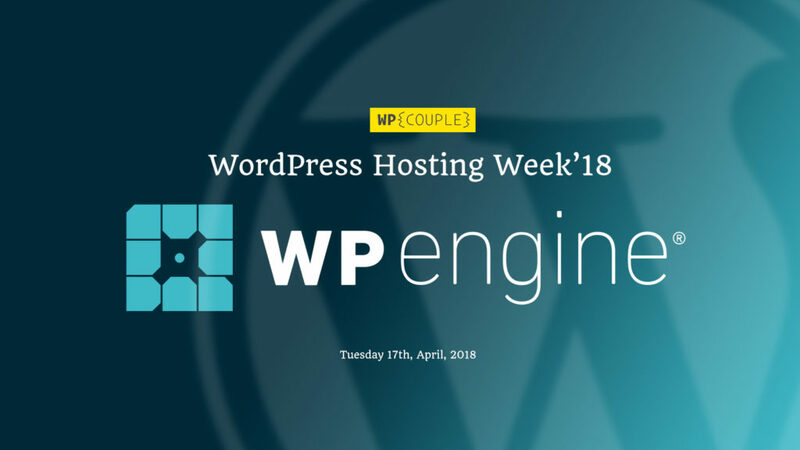 I am super excited to announce that from 16th to 20th April 2018, we celebrated the WordPress Hosting Week 2018 featuring all the awesome hosting partners at WPCouple. ⚡Sshh! 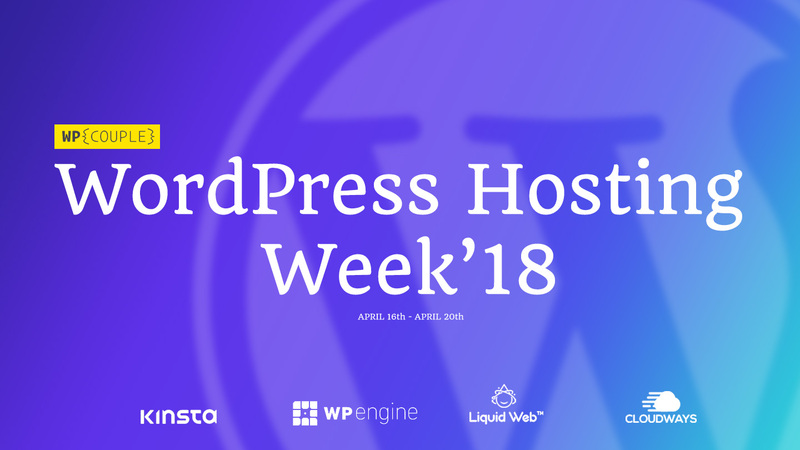 A little birdie told me that at @TheWPCouple we're preparing for a "WordPress Hosting Week'18" — I say no more! P.S. This is going to be your go-to post for the Hosting Week since we’ll be updating it every day with details & happenings, etc. So, stay tuned! ⚡ Kinsta is an incredibly fast, premium WordPress hosting service. It’s the first managed WordPress hosting service powered by Google Cloud Platform. 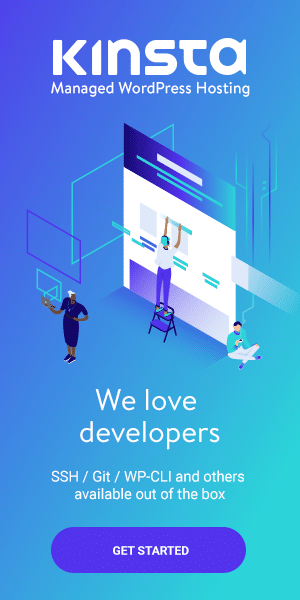 Kinsta rocks tons of great features and plans for everyone. We wrote an extensive review of Kinsta at WPCouple. You can read here. 🌟 Starting #WPHostingWeek18 DAY01 — @Kinsta Day! 🎉We (@MaedahBatool, @MrAhmadAwais, @MrSaqibAmeen) are celebrating our WPCouple #OpenSource hosting partners' week. 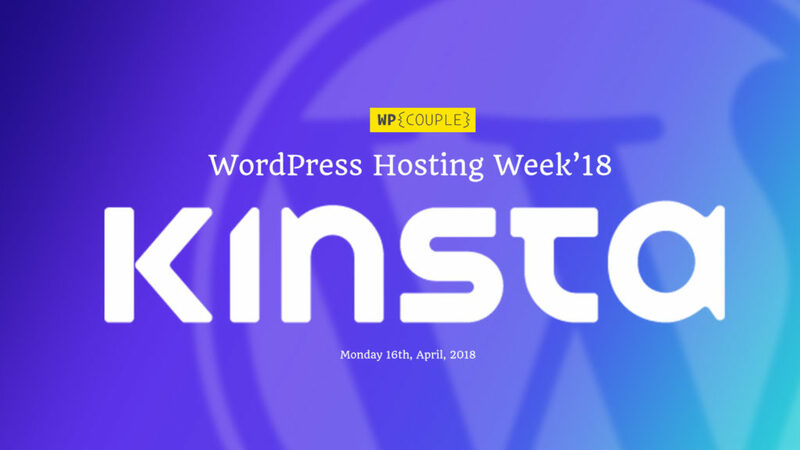 🌟 WPCouple #WPHostingWeek18 — @Kinsta Day! 📈 Analytics by @Kinsta are super cool! 💫 @Kinsta boasts an incredibly dope dashboard! 🍕 @Kinsta offers hosting plans for everyone! 🔥 WPEngine fuels a great digital experience for WordPress based websites. It’s a premium WordPress hosting which provides reliability, security, scalability, and performance. WPEngine offers dedicated solutions for Small Businesses, Agency, and Enterprises. Stay tuned to learn more.  We wrote an extensive review of WPEngine at WPCouple. You can read here. 🌟 DAY02 #WPHostingWeek18 — @WPEngine Day! 🔥 At @WPEngine, you get 3 different environments for your sites to build a workflow and migrating among them is fun! 🎩 Keep your love for terminal alive by using WP-CLI for your site without any configuration with @WPEngine right from your dashboard. 🙊 An exclusive @WPEngine discount deal for @TheWPCouple readers! 🎯 LiquidWeb is a leading Managed WordPress hosting service provider. Recently, they have introduced Managed WooCommerce Hosting for the first time in the industry. Next time you need to create a store without worrying about downtime, security, or performance, don’t miss it out. 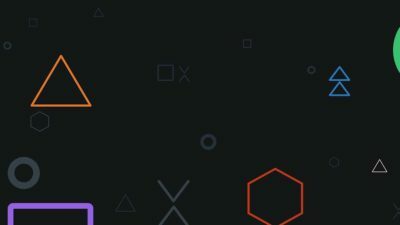 We wrote an extensive review of Liquid Web at WPCouple. You can read here. 🌟 YAY! 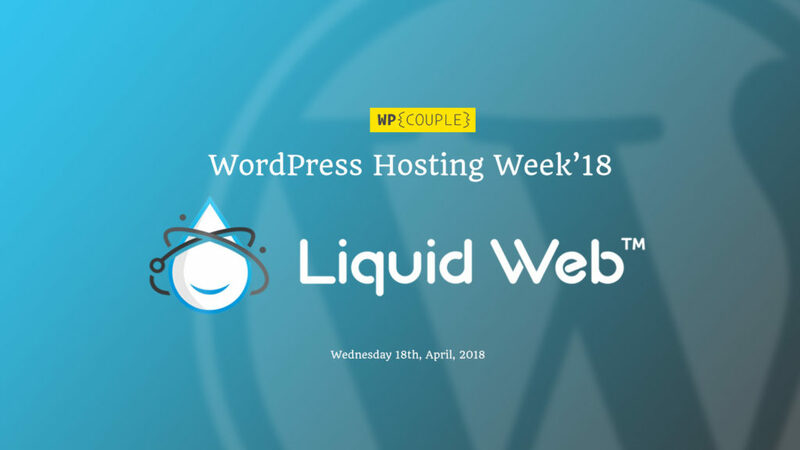 DAY03 #WPHostingWeek18 — @LiquidWeb Day! 🔥 FREE @GlewAnalytics with @LiquidWeb's #ManagedWooCommerce! 📟 Free Glew, Jilt & Astra Integration #FTW! 💯 Cloudways is managed WordPress hosting which allows you to deploy your site on cloud-based architectures. Currently, it manages services for AWS, Google Cloud Platform, Vultr, Digital Ocean, Kyup, and Linode. This way, you can utilize the cloud infrastructure perks without worrying about its configuration. 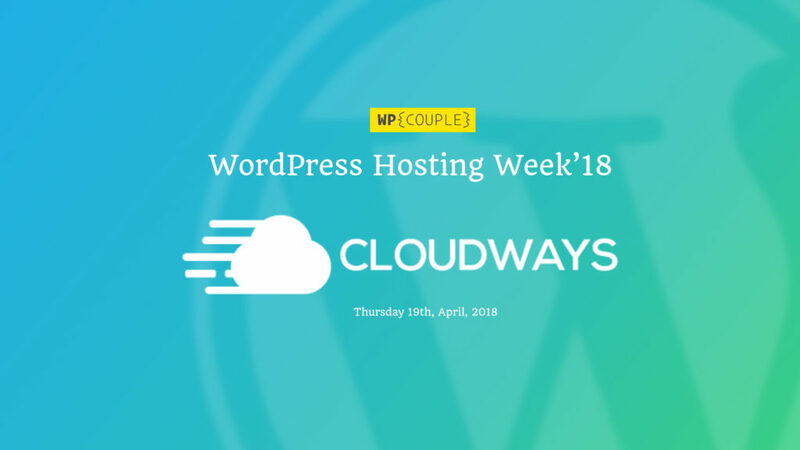 🌟 Super excited for DAY04 #WPHostingWeek18 — @Cloudways Day! 🎉 I was super glad to see that @Cloudways take "Pay as you go" mechanism quite seriously. This is the last working day of the week – Friday – and here we are summarizing the whole week. Compiling the highlights and fun happenings of the whole week. 💼 create-guten-block Developer Toolkit: A zero-configuration #0CJS developer toolkit for building WordPress Gutenberg block plugins. Used by more than 15,000 developers. 💜 Shades of Purple: A free professional theme with hand-picked & bold shades of purple to go along with your VS Code. 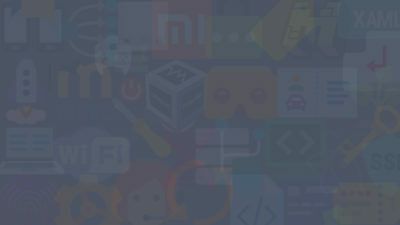 Used by more than 1300 developers and still counting. 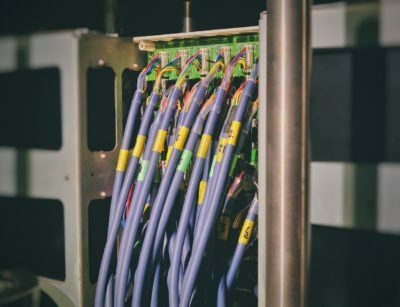 🦊 WordPress AI Project: Using Cognitive Services APIs, Microsoft Azure, MongoDB Atlas and other related automation. Don’t forget to follow the WPCouple team – Ahmad Awais, Maedah Batool & Saqib Ameen on Twitter for updates.